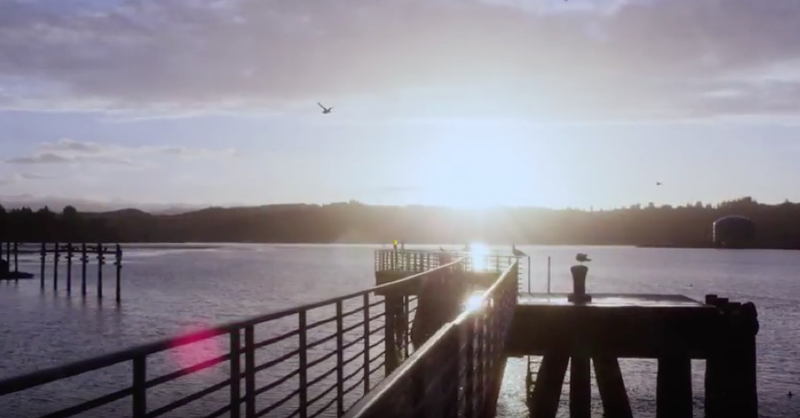 With AWS Snowball Edge, The Hatfield Marine Science Center (HMSC) at Oregon State University can collect and analyze 100 TB of real-time oceanic and coastal data with no intermediate steps, giving the organization the ability to analyze images immediately using onboard compute capabilities. 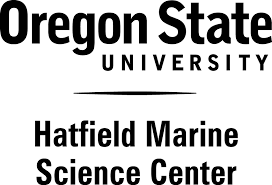 HMSC is a leading marine laboratory and the campus for Oregon State University’s research, education, and outreach in marine and coastal sciences. Before using Snowball Edge, the organization had been collecting data on disk drives aboard its ship, which it would manually load on to servers in the university’s data center, requiring hours of manual labor. AWS Snowball Edge gives HMSC a portable, high-capacity device that it uses remotely to capture and pre-process collected data. Learn more about using AWS Snowball Edge in remote locations for data collection and analysis.